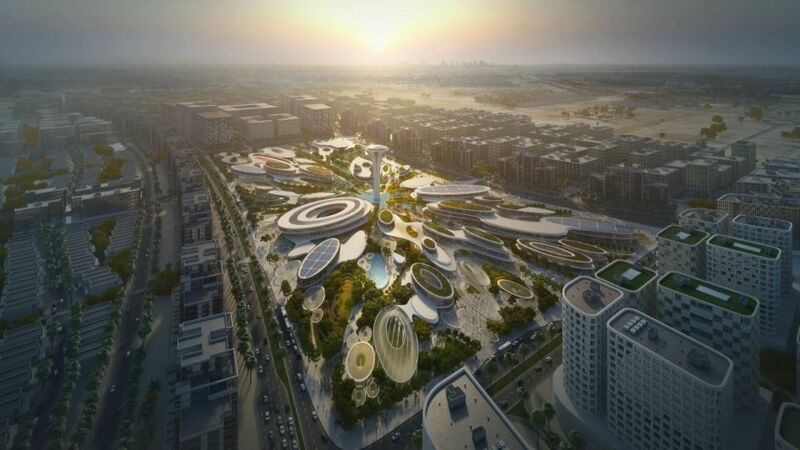 ARADA has announced that one of the world’s most prominent architecture practices, Zaha Hadid Architects, will design the Central Hub, the centrepiece of Aljada, the developer’s new Sharjah mega project. Designed with environmental considerations integrated throughout the masterplan to minimise the consumption of resources, the winning entry conceptualises the first moment a water droplet strikes the earth’s surface, captured in an array of elliptical buildings designed to channel prevailing winds into civic spaces and courtyards to facilitate cooling during the summer months. The central observation tower is surrounded by public squares that incorporate water features irrigated by recovered and recycled water, while tensile canopies will sustain a microclimate at ground level for verdant gardens featuring species native to the region. The first phase of the Central Hub, which will include the opening of ARADA’s sales centre, will be launched in the last quarter of 2018, a statement said. The heart of the AED24 billion ($6.8 billion) Aljada mixed-use development, he said the 1.9 million square foot Central Hub will be a major destination for tourists and residents. The Zaha Hadid Architects design for the Central Hub will incorporate the use of treated wastewater to allow the vegetation in the precinct to flourish, while the architecture will incorporate active and passive measures to lower the demand for indoor cooling, he added. Aside from the ARADA sales centre, the first phase of the Central Hub will also include an adventure activity zone, a food truck destination showcasing home-grown brands, and outdoor events spaces. Aljada was unveiled by Sheikh Dr Sultan bin Muhammad Al Qasimi, Ruler of Sharjah, last September. In January, ARADA secured a AED1 billion financing facility from two UAE banks to help fund the development of Aljada, and also announced that CH2M had been awarded the infrastructure design contract for the project. Delivered in phases starting in 2019, construction on Aljada will begin in the first quarter of 2018 and the entire project is expected to be completed by 2025.